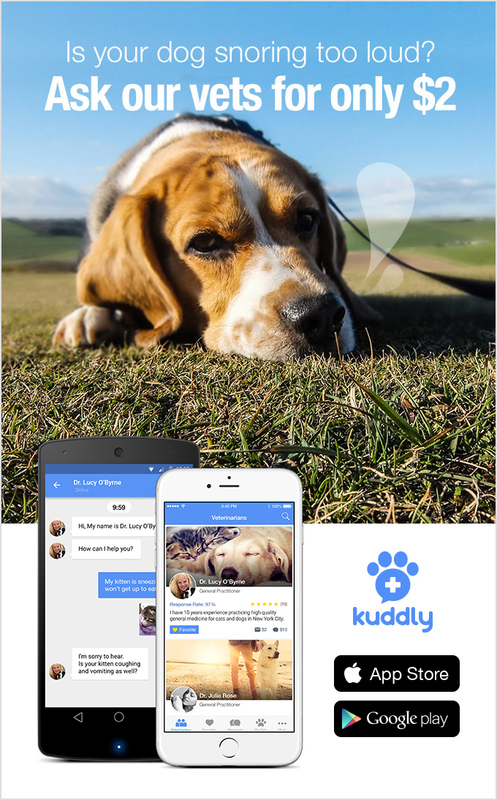 At Kuddly, we love pets and people. Most of all, we love helping both gain access to world class pet care, anytime, anywhere. Which is why we can hardly wait to be part of the San Diego Pet Expo in February. The Expo features special events, clinics, how-to sessions, playtime and more for people and their pets of all kinds. It’s a fun way to get socialization for your furry (or not so furry) family members while enjoying the fun, services and all that the weekend will have to offer. Kuddly team will be on hand to share Kuddly, meet members of our awesome community as well as all the new faces that’ll be at the Expo! If you’ll be attending the event, come by the Kuddly booth to say hello!